Landmark building on Main Street. Liquor Store opened in 1969 and Sporting Goods opened 1974 and have operated continuously ever since. Building painted this past fall of 2017 and leases have recently been renewed and extended. The property consists of four units-two retail and two residential apartments. The upstairs apartments are two bedroom/one bath and one bedroom/one bath, both have laundry. 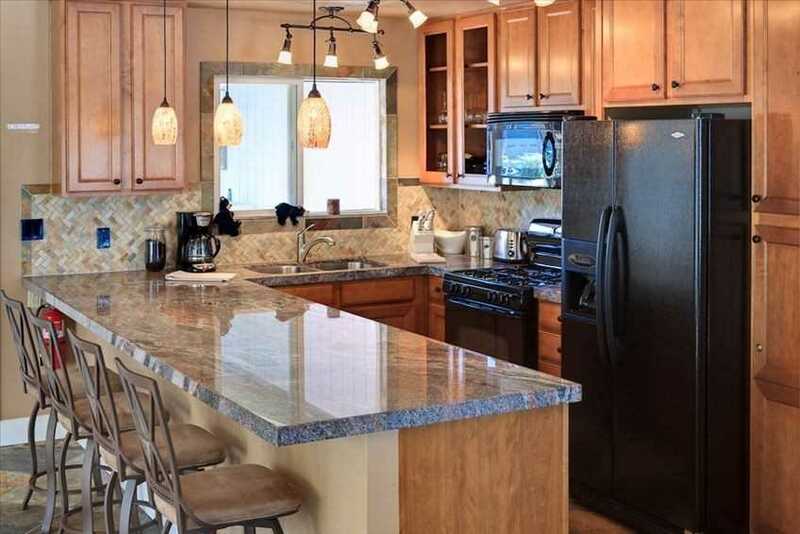 The two bedroom was completely remodeled including kitchen, bath, flooring and pellet stove. The retail spaces on the ground floor are approximately 1500 sqft. 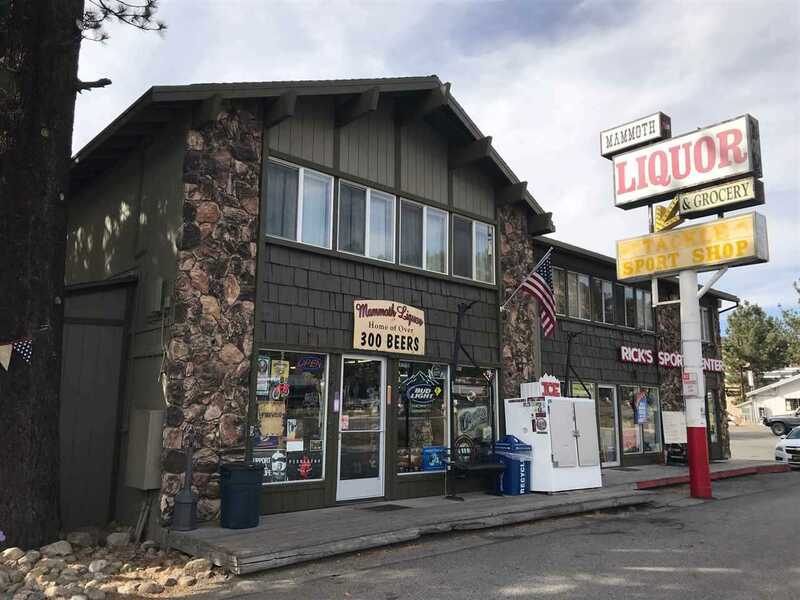 (Liquor Store) and approximately 2000 sqft. (Sporting Goods).Listing agent is owner. 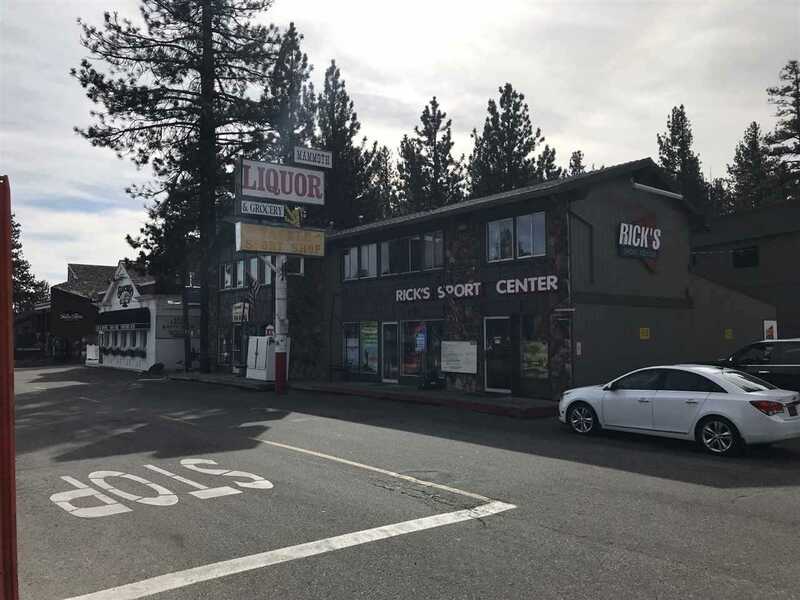 Directions: Hwy 395 to Hwy 203 Mammoth Lakes exit into town, straight up Main Street, building on the left across from Chevron. 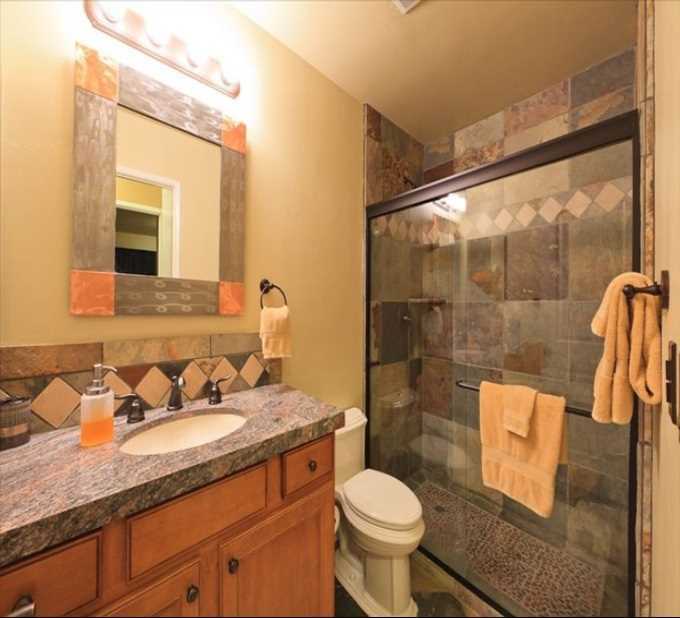 I was searching for a Property and found this listing (MLS #180217). 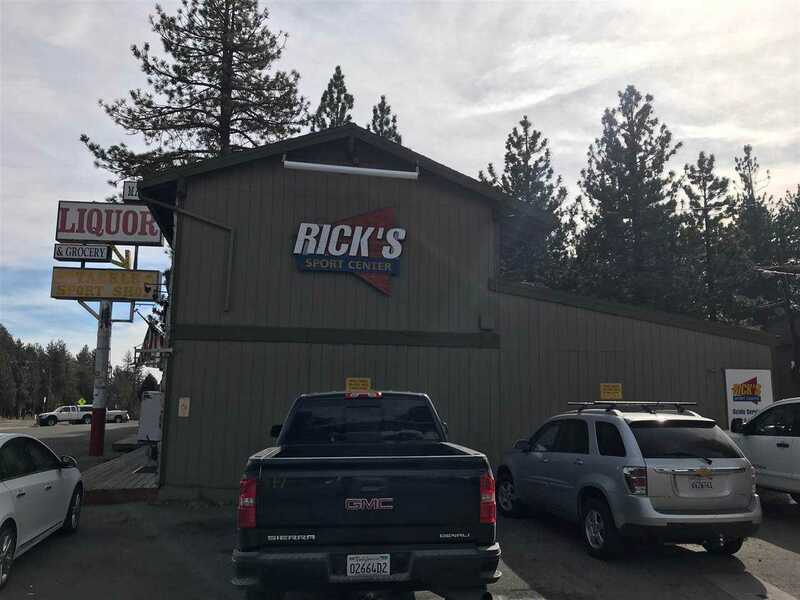 I would like to schedule a showing for 3251 Main Street Mammoth Lakes, CA 93546. Thank you! 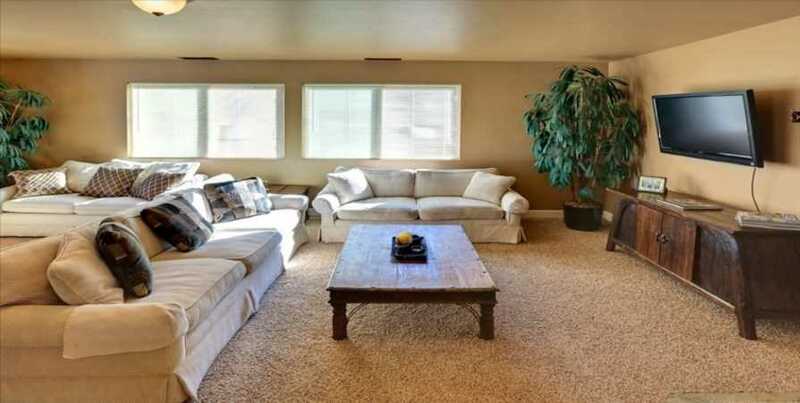 I was searching for a Property and found this listing (MLS #180217). Please send me more information regarding 3251 Main Street Mammoth Lakes, CA 93546. Thank you! Listing provided courtesy of William Taylor, Shadow Hills Real Estate, Inc.